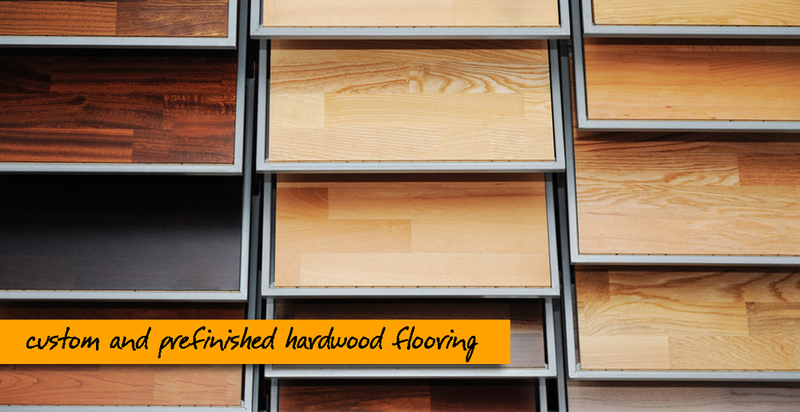 Classic Floors & Design is your complete flooring and design solution. Classic Floors & Design recently took on the entire line of Max Windsor prefinished wood flooring. Max Windsor offers a great variety of smooth and handscraped options in many different species. Not only does Classic Floors & Design have a convenient designer showroom, we also offer discounts and incentives to interior designers, remodelers, and contractors. In-house interior designer, Blake Baker, recently completed a master bathroom remodel. Check out the amazing before and after photos here. Call 972-484-9973 to schedule an appointment in our design showroom.